Hillsboro Artists’ Regional Theatre, commonly known as HART, is Hillsboro, Oregon's premiere community theatre. Located downtown in Hillsboro's city center, HART is known for its many great productions over its 25-year history. The theatre's productions have included drama, romance, comedy, mystery, musicals, and even Shakespeare. In each case they have utilized the best in local talent both on stage and behind the scenes with many of the talent returning numerous times to HART. 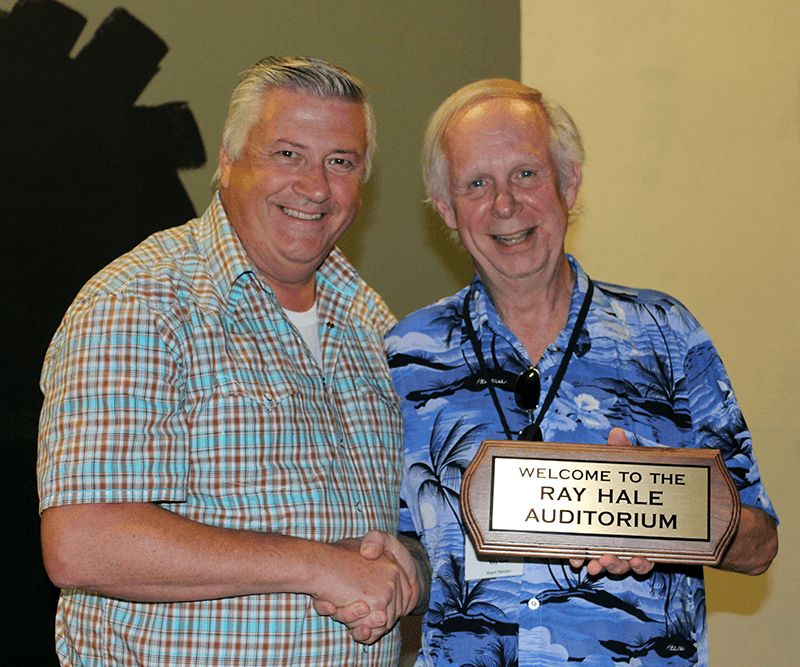 Everyone associated with HART, both past and present, is proud of the theatre and its service to the community, and look forward to the next 25 years. HART Theatre strives to produce high-quality entertainment in a safe and nurturing community theatre environment. It is our mission to enhance, enrich, and elevate the lives of our volunteers and patrons. 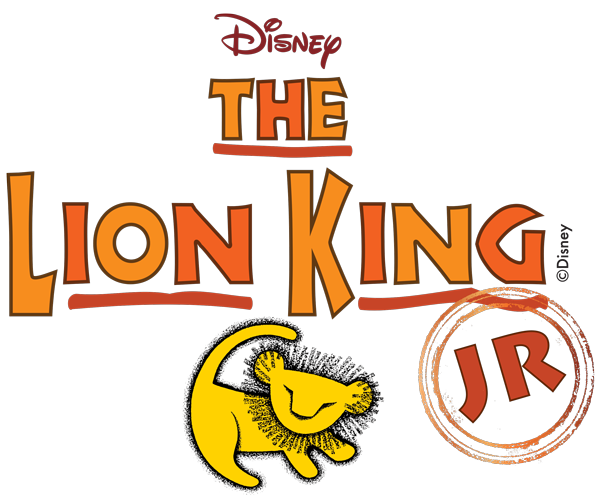 The African savannah comes to life with Simba and Nala, Pumbaa and Timon, Mufasa and Scar, and more unforgettable characters as they journey from Pride Rock to the jungle and back again in this inspiring, coming-of-age story. This vibrant tale has captivated worldwide audiences. With Sir Elton John's music, dazzling costumes, and extraordinary talent, this is a show not to be missed. Doug Sellers has replaced Ray Hale as board president as Ray heads off into retirement. Doug is energized and excited to take HART into it's 25th season. Click the button below to read more! © Copyright 2018 Hillsboro Artists' Regional Theatre and Friends of H A R T, Inc. All rights reserved.